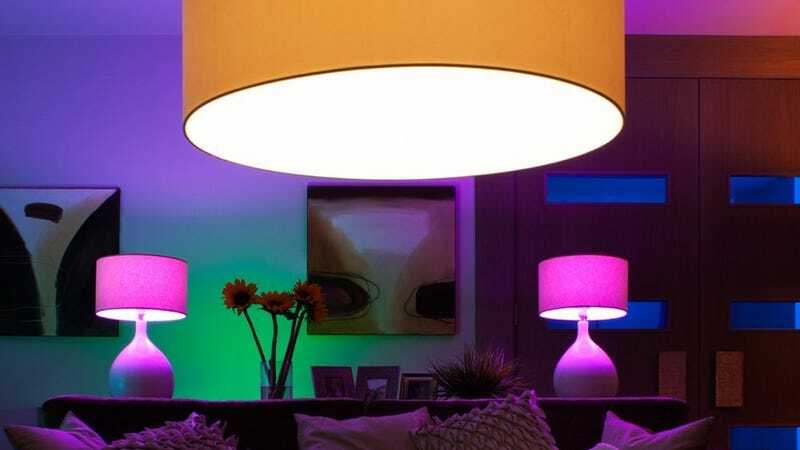 If you missed out on Prime Day’s $40 Philips Hue individual light deal, the third generation bulb is back down to $43 today, a $7 savings off the usual price. 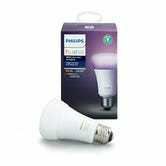 We’ve seen lower prices recently on the second generation bulb, but this one offers richer greens and blues. And remember, the Philips Hue White starter kit is also on sale today for $60. Update: Prime members can now save an extra 10% on this at checkout, bringing it down to $54.